Discussion in 'Artist Spotlight' started by mabnotes, May 2, 2016. I'm happy that my new album is finally out and available! 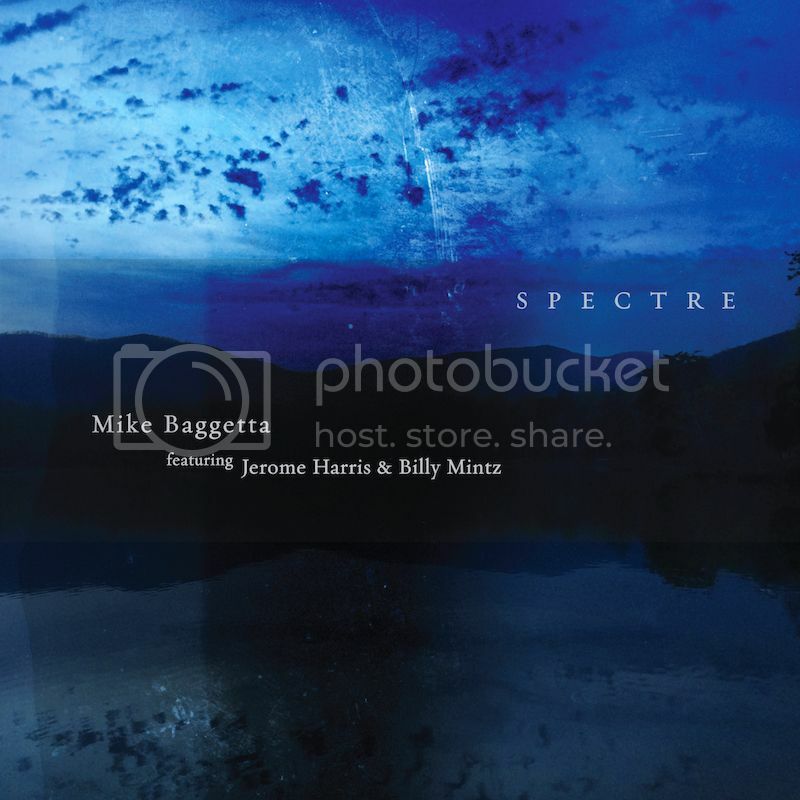 SPECTRE is my 4th release as a leader for the Fresh Sound New Talent label and features Jerome Harris on acoustic bass guitar & Billy Mintz on drums. I am playing electric and my live sampling/looping units. It was recorded and mixed by Aaron Nevezie at the Bunker Studio in Brooklyn, NY, mastering+ by David Torn with artwork by Kio Griffith. Saul Koll, burningyen, splatt and 4 others like this. I will be buying this in the next few weeks... Thanks for the headsup!!! Love your work! Let me know next time you're through here. Will do for sure! Thanks man! Just expressing my enthusiasm for your record. I'm looking forward to check it out. You mean not all of that was evident in the single word "Holla"? ...You mean not all of that was evident in the single word "Holla"? ...oh hey also, I'm in a sometimes band with Jeremy Flower, I think you know him or something? Hey! You have correctly "holla'd." Congratulations! I don't know Jeremy, but I *love* his record and I know some of the folks who worked on it. It's BRILLIANT. Spectre is most Excellent! = Wow, your Guitar Tone is BIGGER than Montana! Intelligent compositions with loads of space, and some unbelievably Killer Guitar Playing. Would love to know what Guitar you are playing? ...Would love to know what Guitar you are playing? Hey there - THANK YOU! for all the kind words and thoughts! ok.... got the download from itunes tonight... can't wait to listen! you got the 45 customised, mb? Well, maybe modded is a better term - Torn/Ripple mod! Though I think he also tweaked the reverb when I'd sent it in...?